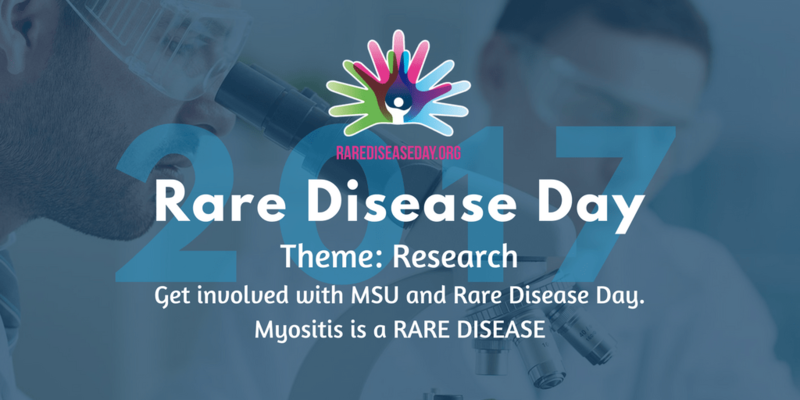 Educational and research-based information about the various forms of the rare diseases referred to as simply myositis. 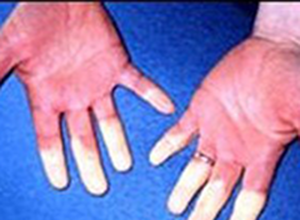 Find information about commonly associated complications and overlaps with myositis. 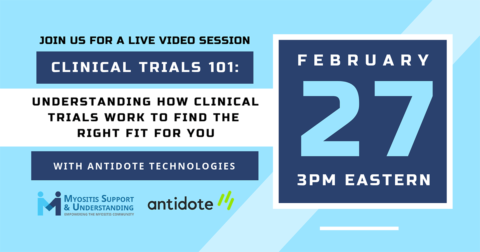 Additional studies and information coming soon! 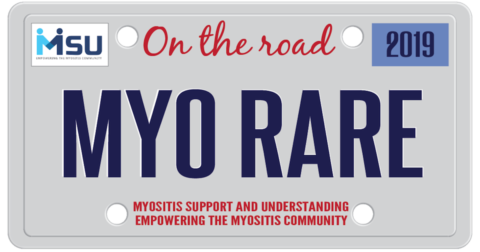 We are a patient-centered, all-volunteer 501(c)(3) nonprofit organization, Empowering the Myositis Community! 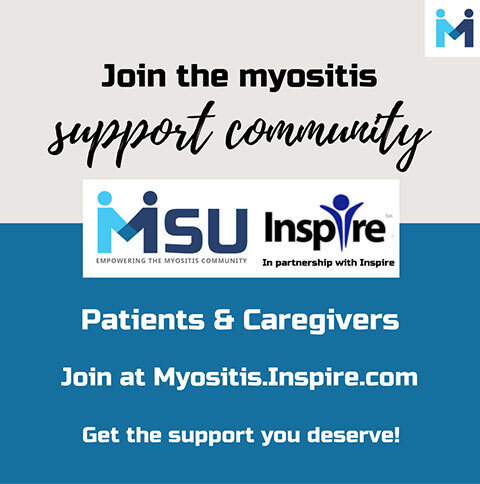 And, we are the leading myositis support network! 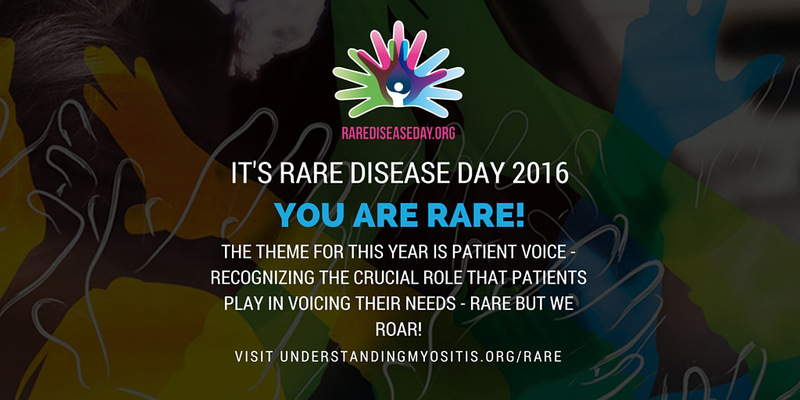 We each have a story to tell, one that will make a differenc in the lives of other patients and caregivers. 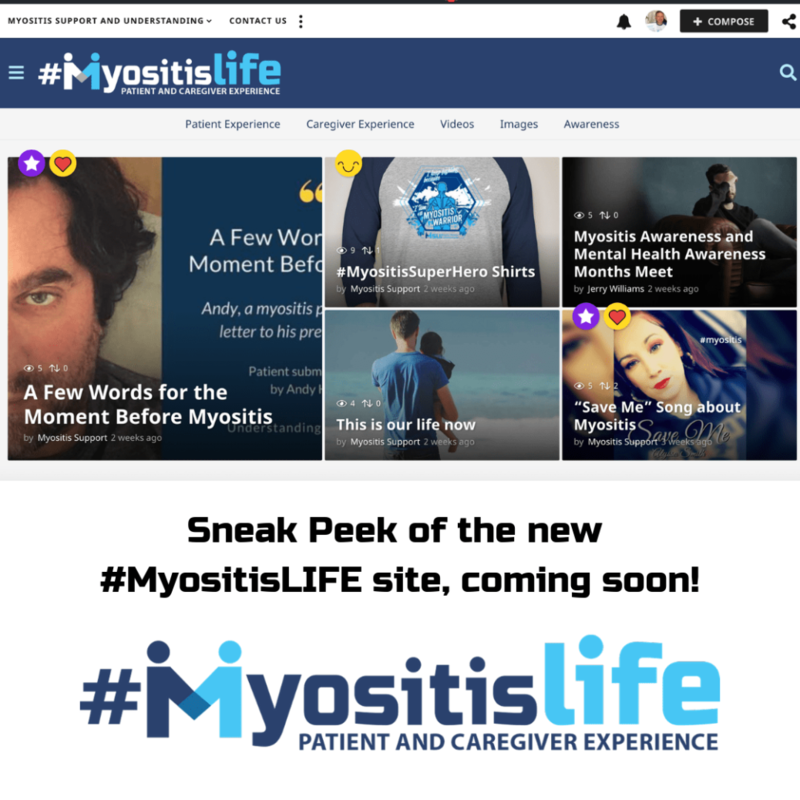 New #MyositisLIFE website coming in April 2019. Start now by putting your story together! 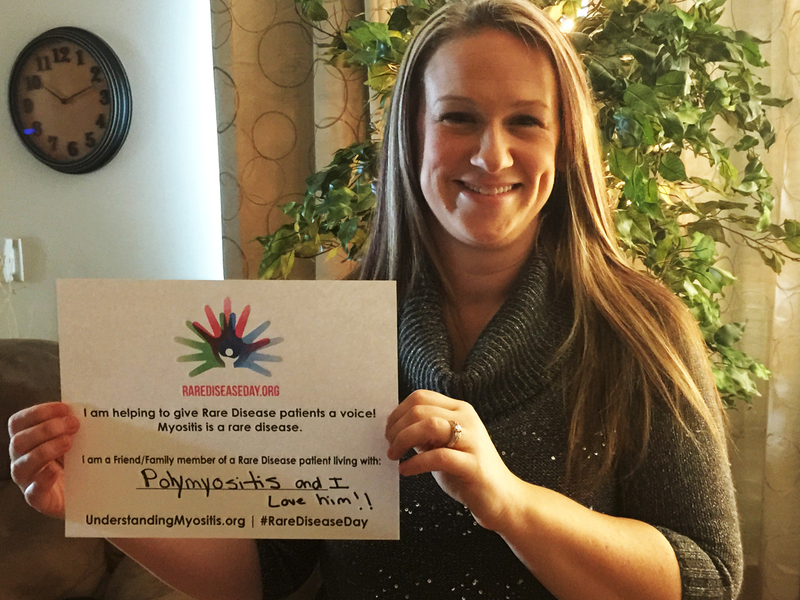 Email us with early interest in being an author of #MyositisLIFE at info@understandingmyositis.org! 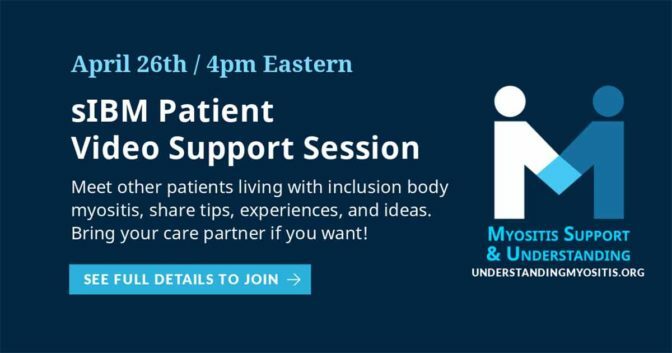 Find help, tips, and resources to support you in your role. 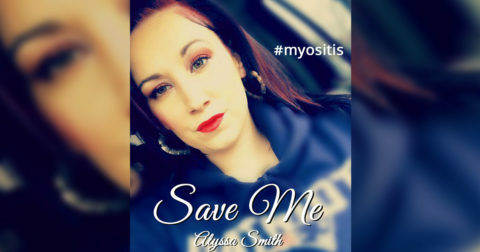 We will be adding more to this section over time. 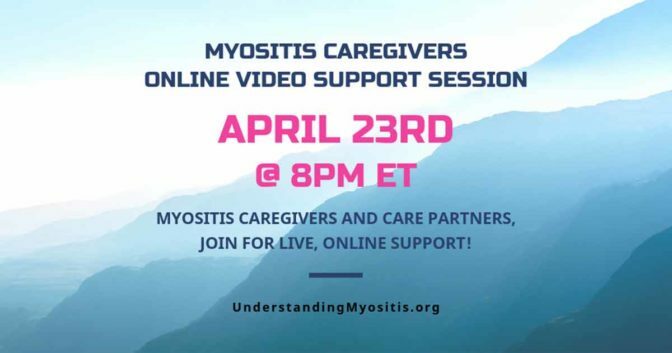 Myositis Caregivers, join us for live online video support! 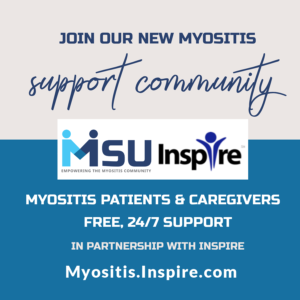 Have you lost a loved one with myositis? 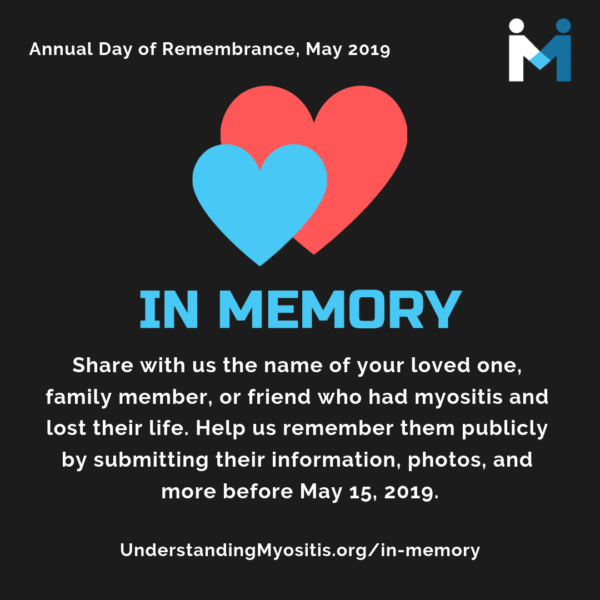 Submit their information so we can remember them publicly during our Annual Day of Rememberance in May 2019. 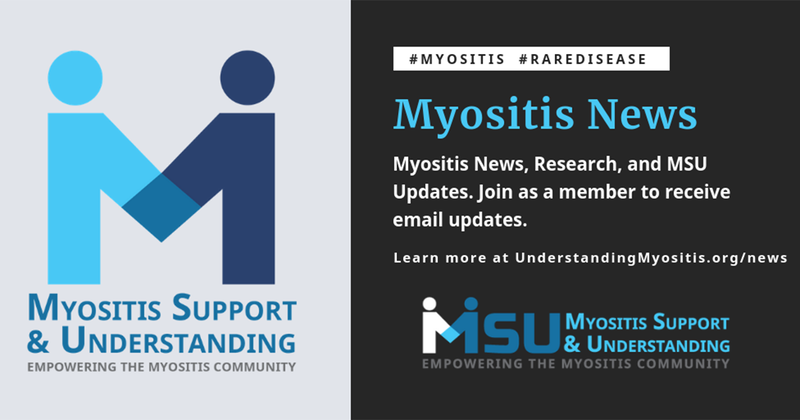 May is Myositis Awareness Month! 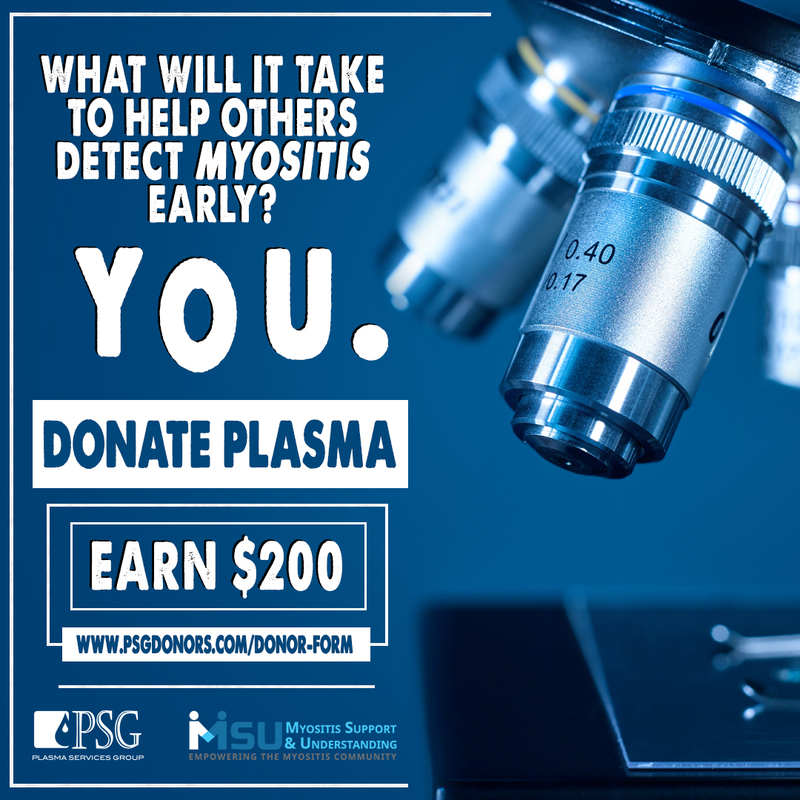 See how you can get involved! 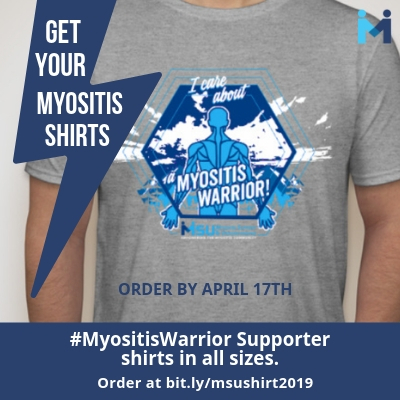 May is Myositis Awareness Month. 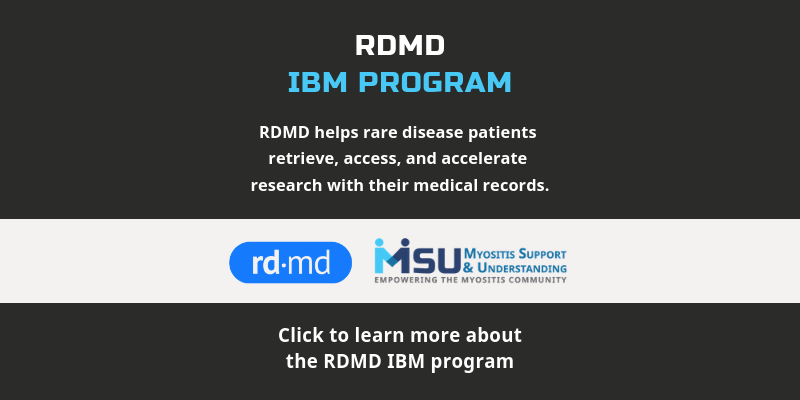 Learn more about what we are doing! 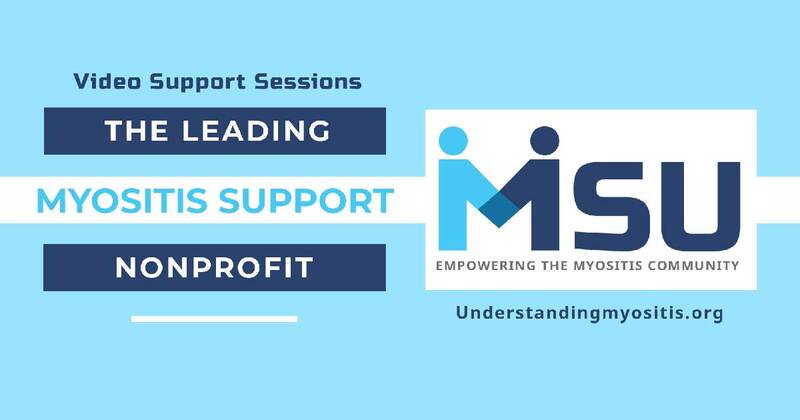 We are an all volunteer-managed nonprofit so your donation goes further in helping empower the myositis community. 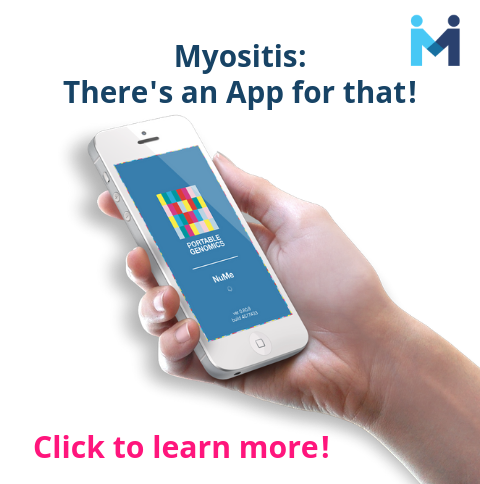 Text MYOSITIS to 707070 to start your mobile donation! 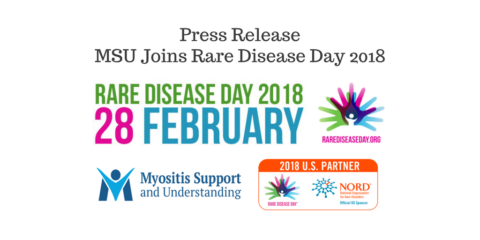 © 2019 Myositis Support and Understanding Association, Inc. All rights reserved. 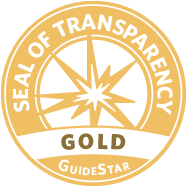 A charitable organization with 501(c)(3) tax-exempt status. 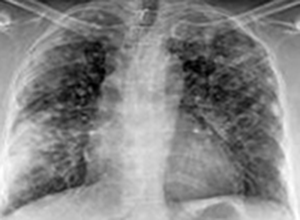 Federal ID #47-4570748. 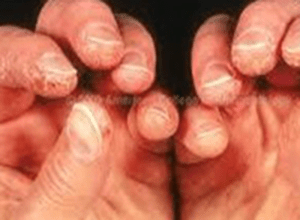 What is 4 plus 4?